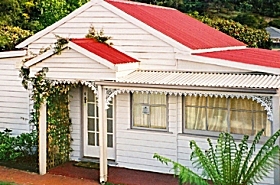 The Esplanade Kingston Beach is a two bedroom self-contained apartment. Relax and enjoy the ever-changing seascape. All rooms overlook Kingston Beach as this property is located just metres from the water. Kingston Beach is a local favourite, featuring great swimming, boating and stunning sun-drenched views. 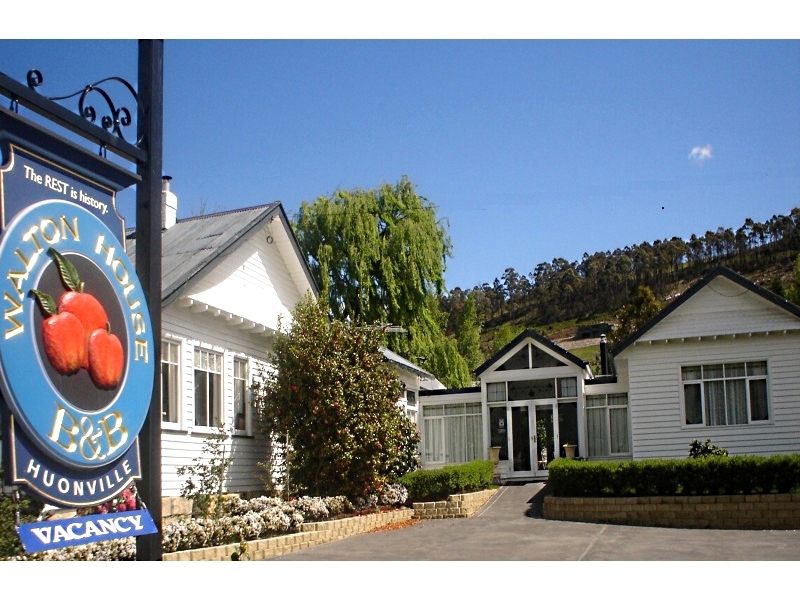 Kingston is located 12 kilometres south of Hobart – that’s about a ten-minute drive. A bus stop at the door of The Esplanade apartment provides easy public transport access to Hobart and surrounds. If you don’t want to venture far, The Esplanade is a short stroll away from cafés and shops. Only a two-minute drive away you’ll find supermarkets and other shops in the centre of Kingston. 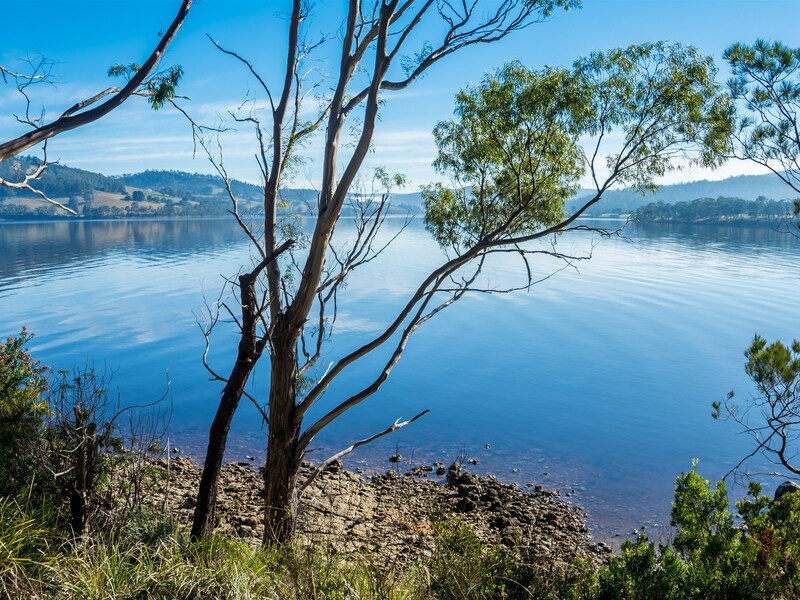 If you feel like making day trips, The Esplanade is the ideal base to tour Tasmania’s stunning southern regions, including the Huon/Channel area. The nearby township of Margate has the Margate Train (very popular with antique collectors), and you can also drive through the delightfully named Snug on your way to stunning waterside Kettering, where you can catch the Bruny Island ferry. 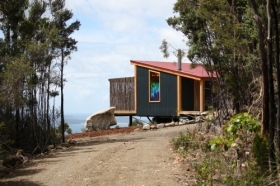 While you’re on Bruny Island visit the penguin rookeries on the Neck, The Bruny Island Cheese Factory, and the HIBA gardens and Fudge Factory.